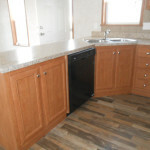 The Highwood model has 2 Beds and 1 Bath. 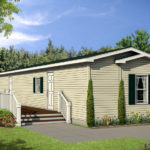 This 746 square foot Single Wide home is available for delivery in Indiana, Illinois, Michigan, Ohio, Kentucky, Minnesota, Iowa, Missouri, Wisconsin. 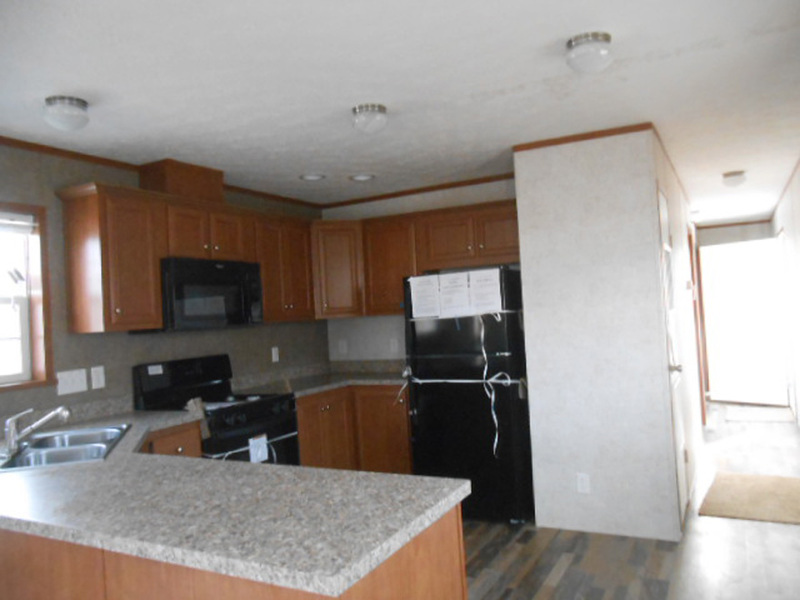 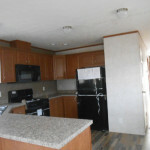 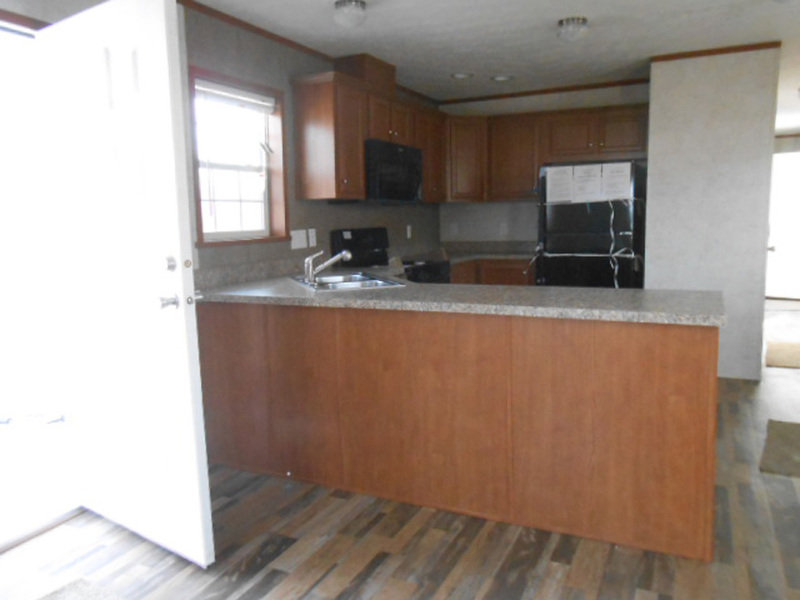 Even with a modest budget, you should be able to find everything you need in this lovely little manufactured home. 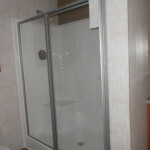 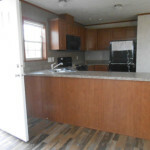 Though on the small side, it nevertheless has enough room to accommodate two full sized bedrooms. 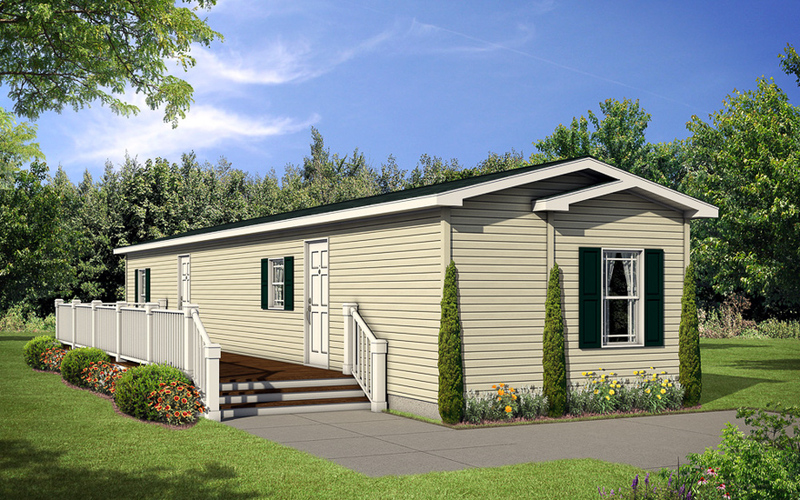 The Highwood would make a great starter home, or perhaps even a retirement home for those looking to downsize. 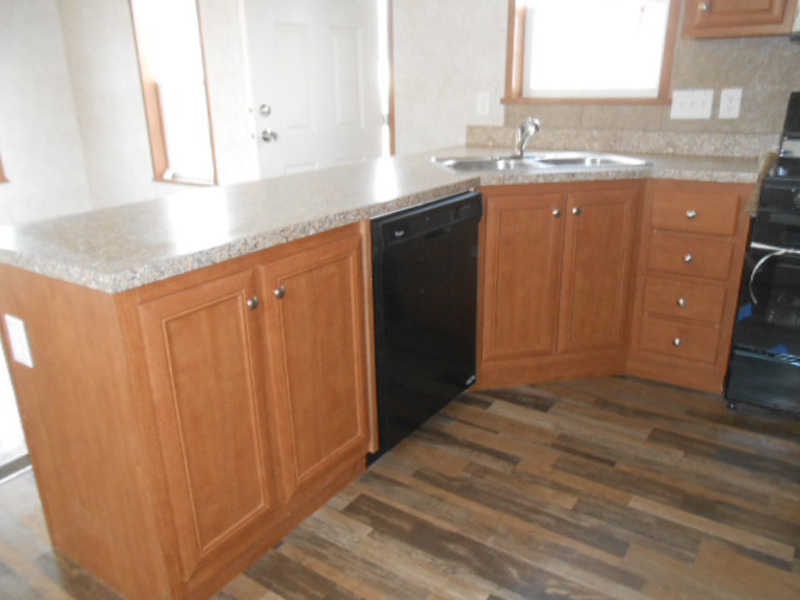 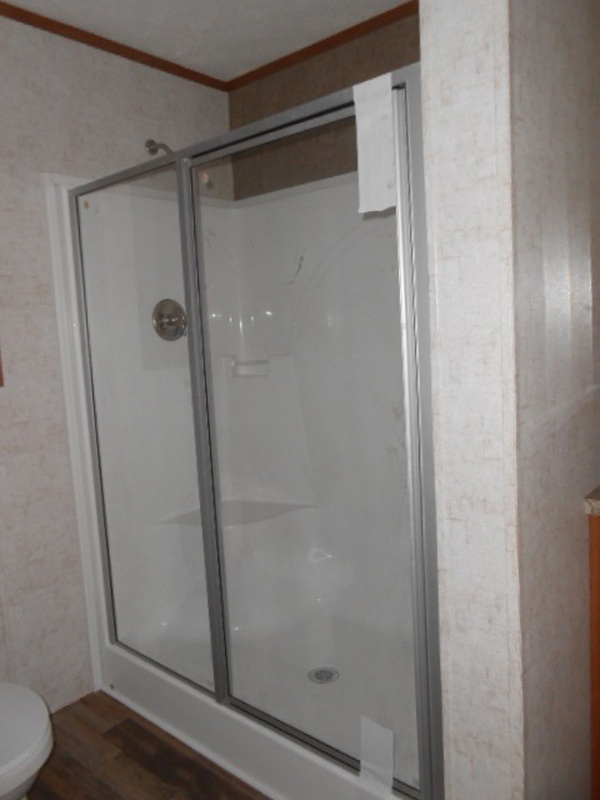 Ask your housing consultant about the other great features that come standard on the Highwood manufactured home.